The SNES games aren't bad. The fighters are fun but nothing special. You can set up to jump in the options. The final SNES fighter is fun, and Hard Battle is alright. 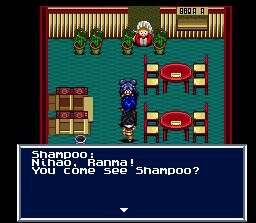 The RPG is really generic, but still kinda fun if you're a fan of the series. I wouldn't say good exactly but they're fun to mess around with for sure. 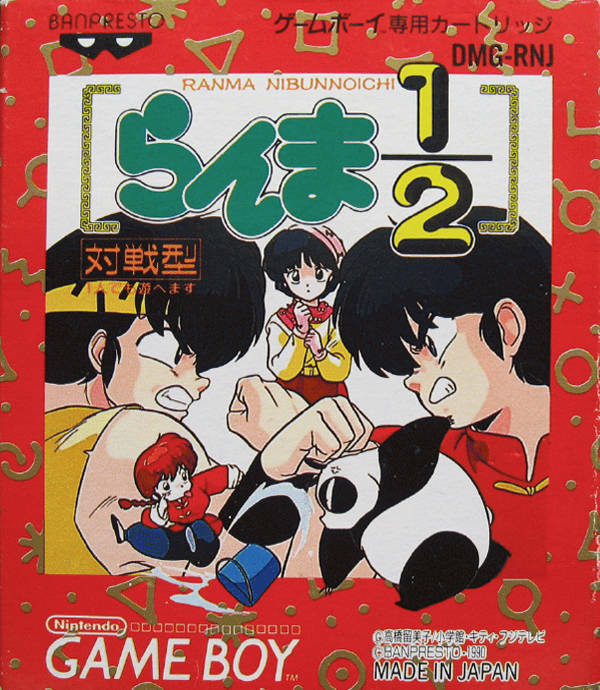 Ranma Chougi Ranbuhen is the best of the fighting games (It's the third and last fighting game on the SFC). It surpasses the other ones in every way I think. So how are the GB games? 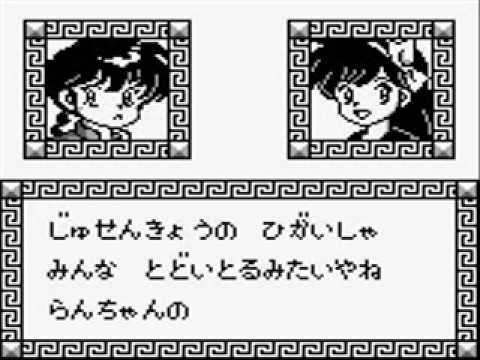 I just checked some pics and already like that the portraits are drawn in Rumiko manga style rather than anime. First one is ok if you like the gameplay of those early nes titles. 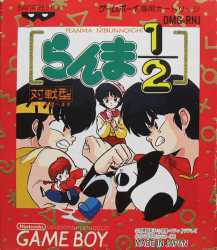 Second one is more of an adventure game, and it actually requires you to change forms in order to make progress (something the RPG should have expanded on), it also has some ok 2d platforming sections, it requires you to know japanese, otherwise you will be stuck. Third one is a card RPG, i never liked those so I didn't played it a lot. 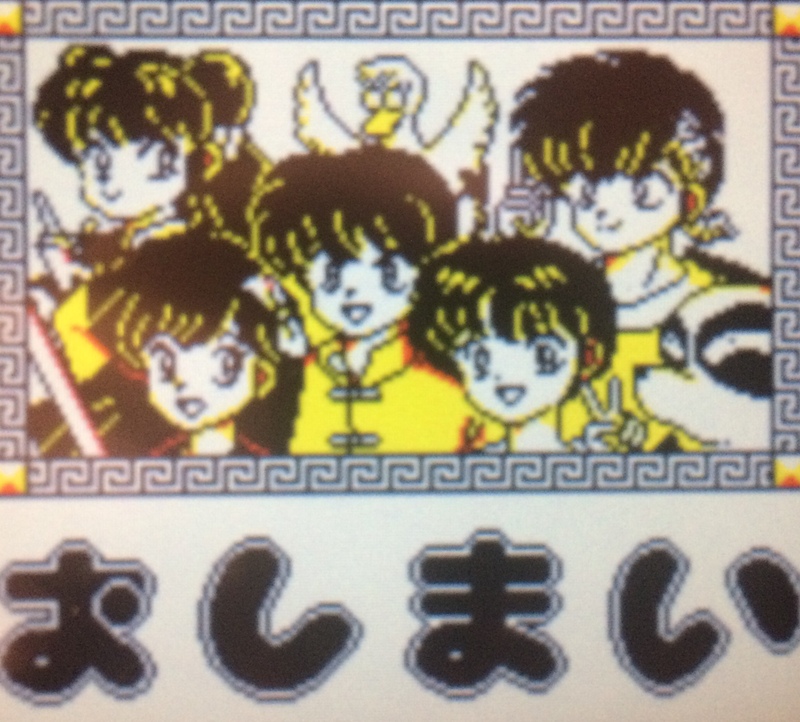 The only Ranma games I haven't played are this one on the Mega CD and the PC-Engine titles, I think there's one on PC98 with some nudes.